Merrion House in Leeds is not just a pretty building but also the HQ for Leeds City Council offices and a major landmark in the City Centre. There was no compromise on planning permission here with the best dressed and set to impress completed façade which looks stunning. 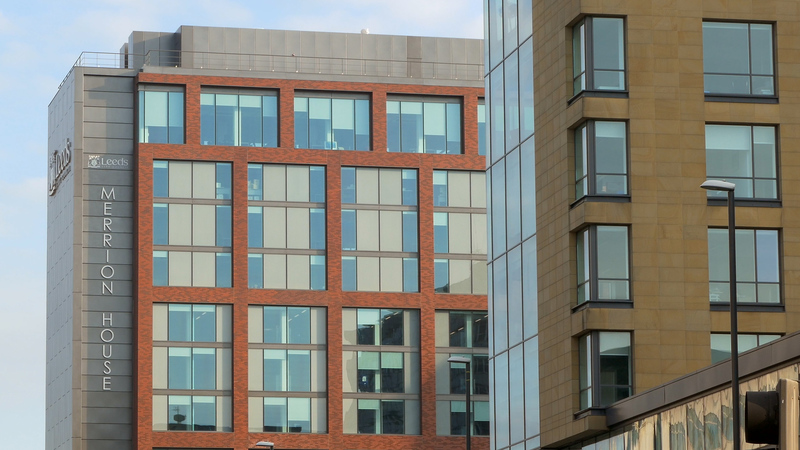 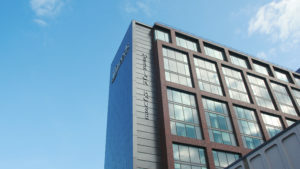 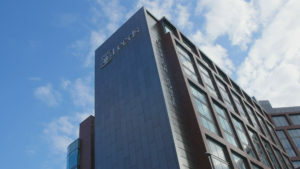 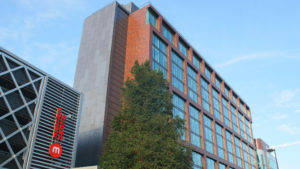 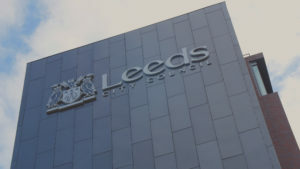 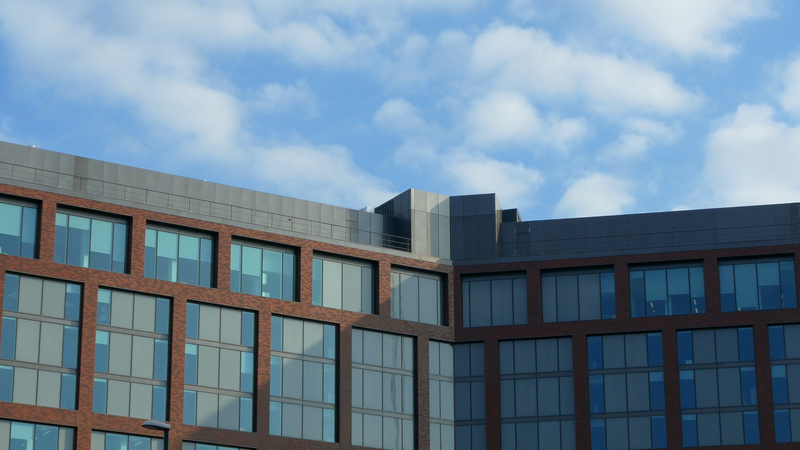 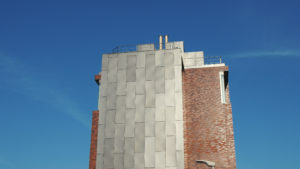 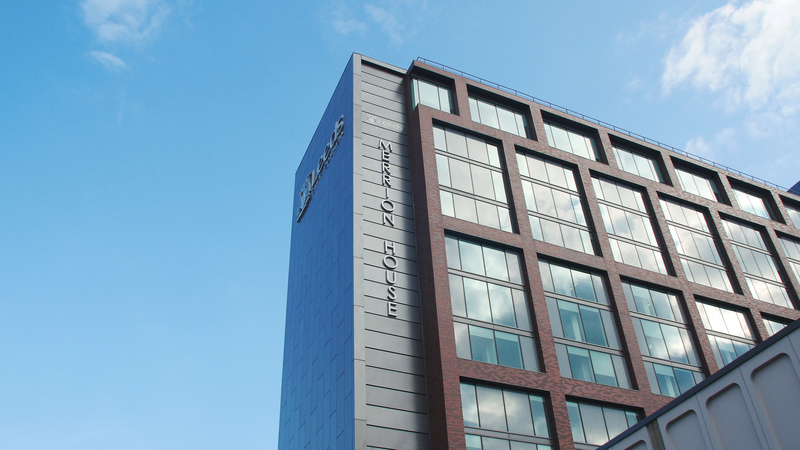 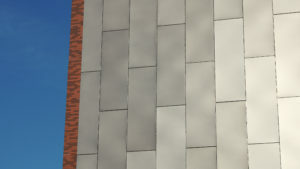 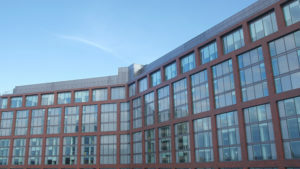 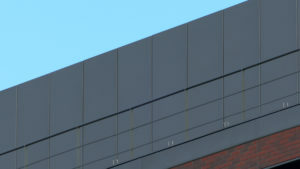 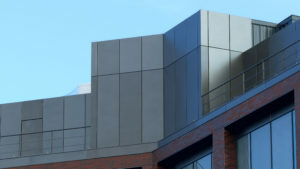 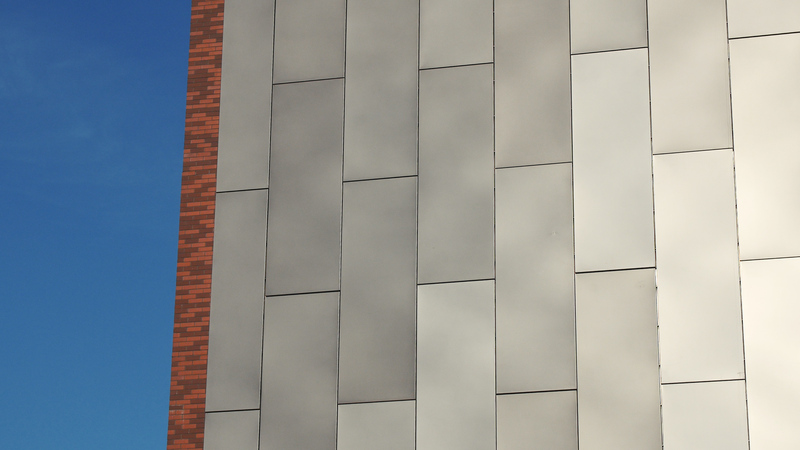 WPL was specified and trusted to design, supply and install decorative feature cladding to the roof and external façade.